The FDA announced a recent overhaul of its guidelines on salt, placing pressure on a number of industries. 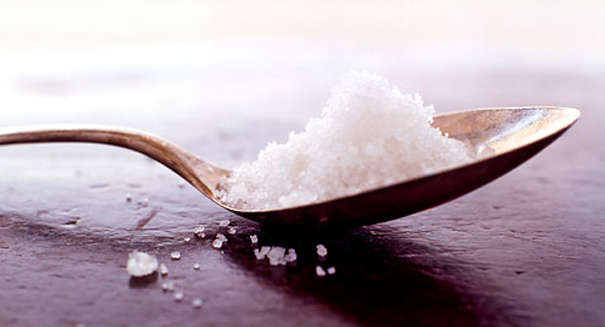 Eating too much of anything can be bad for your health, and salt is no exception. According to a report from the Associated Press, the Obama administration has begun pressuring the food industry to reduce the amount of salt in a wide range of products with the hopes of preventing thousands of deaths annually from heart disease and stroke. The U.S. Food and Drug Administration released the new guidelines on June 1. While the guidelines aren’t mandatory for food companies to follow and won’t be officially set in stone for another year, they send the signal that the days of packing products with salt are numbered. While added sodium in foods has been declining gradually over recent years, the government urges companies and restaurants to be more consistent and scientific in their approach. Sodium content is required to be listed on food products’ labels, but this marks the first time the government has suggested a limit. The new guidelines propose limits for roughly 150 types of foods, placing two-year and 10-year goals for sodium reductions. According to FDA Commissioner Robert Califf, “Our great hope is that this will initiate a very serious national dialogue.” The average American eats roughly 3,400 milligrams of salt daily, equivalent to roughly 1½ teaspoons. Scientists agree that this is over the safe recommended limit, but food producers routinely pack products with significantly higher levels of sodium. While the guidelines have food producers uneasy about the future, a number of companies are taking the push to lower sodium levels in stride. Wal-Mart, ConAgra Foods, Nestle and Subway have all reduced the amount of salt in their food products, and are beginning to carry out a dialogue in the food industry on the subject of sodium reduction. A press release from the FDA describing the details of the guidelines can be found here.